Mầu sắc : Yellow - Black . Đèn LED hiển thị với 16,8 triệu màu. Cảm biến Quang học cao cấp : Avago ADNS-3090 DPI tùy chỉnh : 400 / 800 / 1200 / 1600 / 2000 / 2400 / 3200 / 4000 DPI. All the functions can be managed with the COUGAR UIX™ System, a convenient and extremely powerful device management suite that will unleash all the power of your COUGAR devices. The 300M's on board memory will allow you to bring with you up to three full configuration profiles and use them wherever you go. 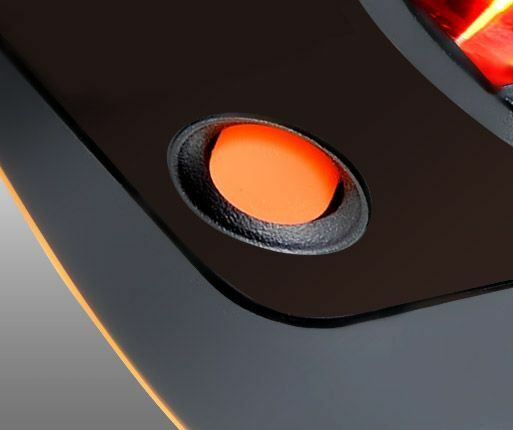 The ALPS encoder and the rubberized scroll wheel provide an extremely accurate tactile feedback. 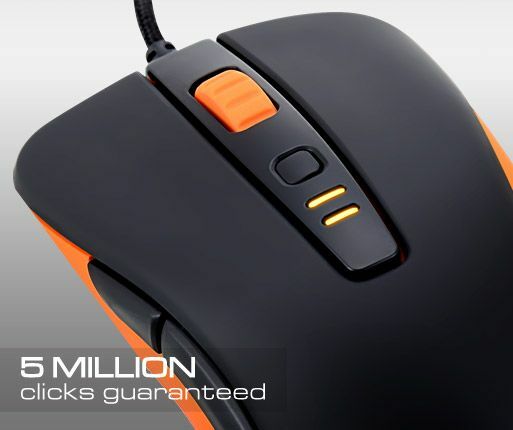 OMRON Switches provide absolute accuracy and an incredibly long life: With guaranteed minimum of 5 million clicks, this mouse is going to serve you well for a long time. 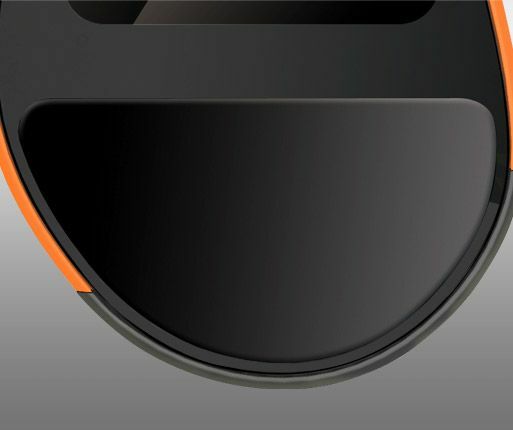 Allows the user to quickly switch between different DPI settings on the go. 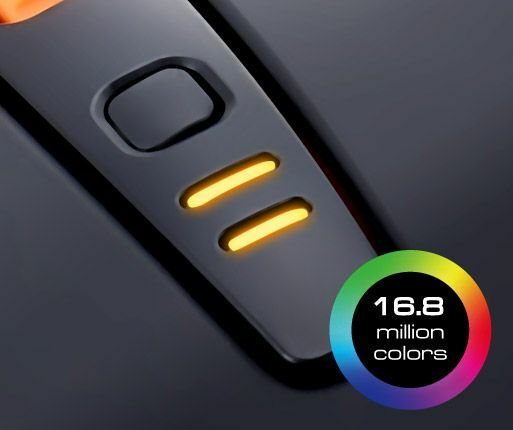 Choose 1 out of 16.8 million colors and set a unique color to each profile. 300M's ADNS-3090 sensor provides reliable and accurate control even for competitive pro gaming standards. 1000Hz Polling Rate: Absolute control, amazing response time. No control lag. Only victory. 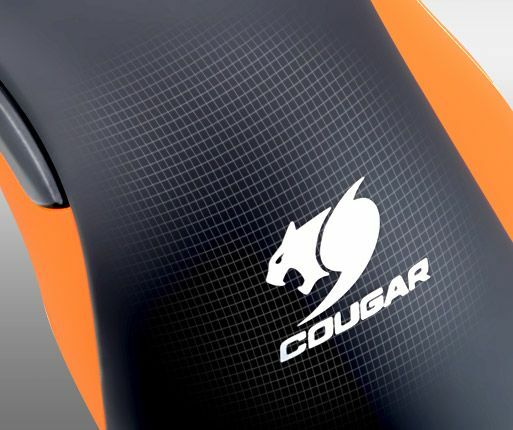 Provides optimal control and comfort to gamers. 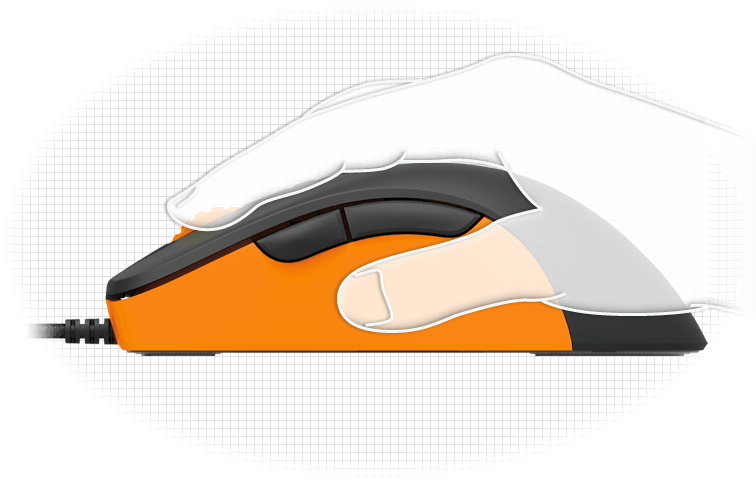 The high quality mouse feet provide a smooth yet accurate experience. 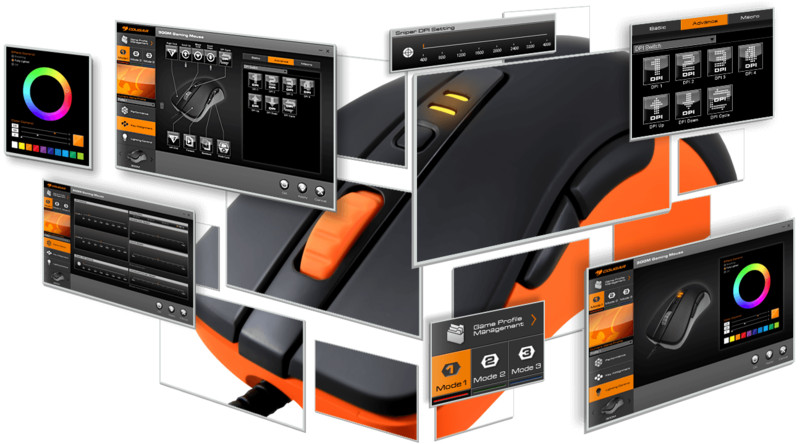 Reassign commands or macros to any of the ergonomically located 7 programmable buttons and access up to 21 functions directly from the mouse. Storage for up to 3 profiles on the mouse. 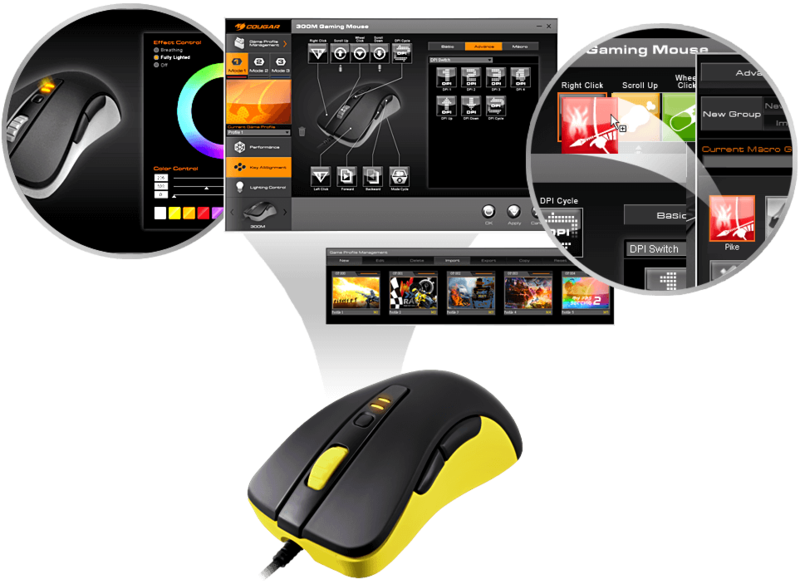 Allows the user to bring his full configuration to another PC without further configuration. 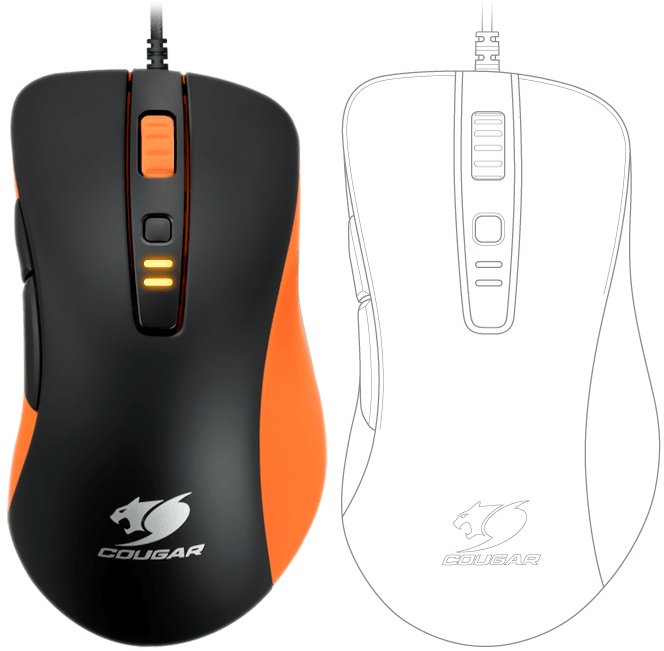 Tested by pro gamers, this mouse´s design has been created to allow you to fuse mouse and hand into an accurate, fast-moving being. Sturdy and durable solution for gaming. 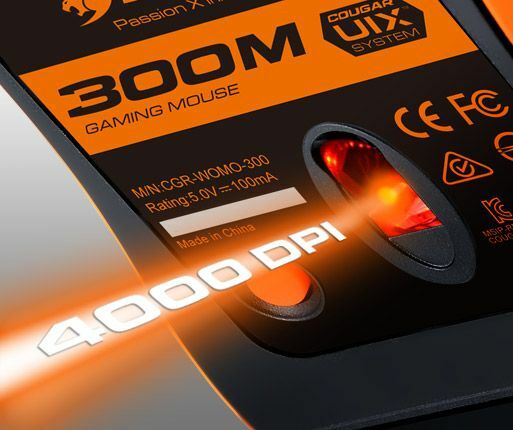 COUGAR 300M's ADNS-3090 sensor provides you with the precision you need to reach the top of the competitive gaming food chain, providing always the right level for each user. In addition, the 1000 Hz polling rate and 1ms response time ensure an instant response to your commands. In short, 300M will be as quick and precise as you can be. 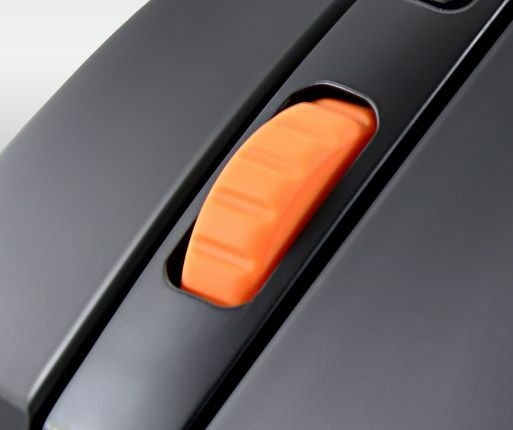 The 7 buttons located in carefully selected areas of the mouse (included one for DPI or Profile switching located under the mouse to prevent accidental clicking) and the 3 configuration profiles the mouse can store on board mean that you can use up to 24 functions with a single hand. Set the functionality of all the buttons, assign pictures to profiles for graphical recognition, store macros and share them, all with a very convenient and intuitive interface. The 300M´s internal memory will then allow to bring up to 3 full configuration profiles anywhere you go. 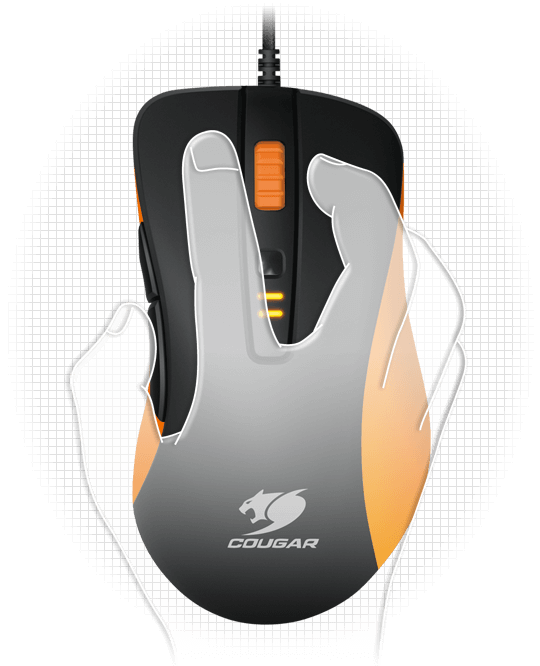 The COUGAR 300M's design has been thought so that it adapts optimally to gamers' hands. 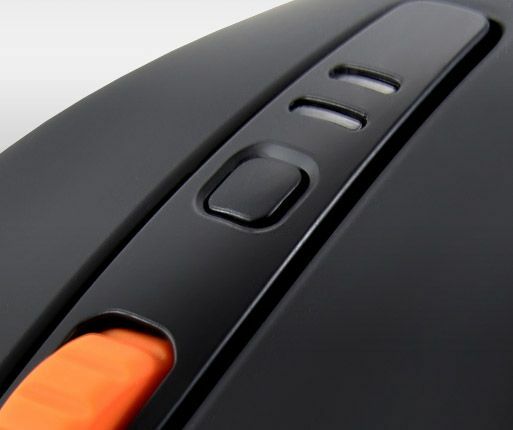 For every gamer, comfort is a key aspect of a mouse: If you don't feel good, you cannot unleash all your potential. 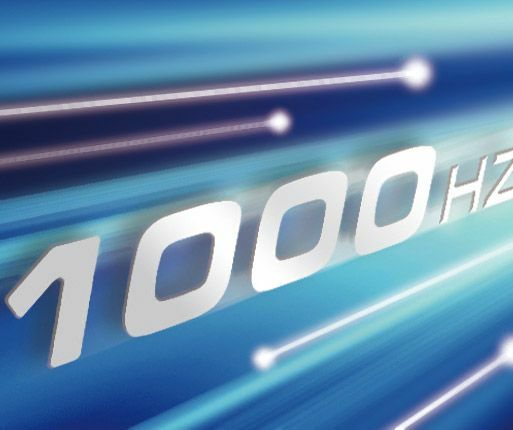 300M is here to provide the best tool to support you in your gaming career.